This year’s talk by site director Nick Card entitled “The Appliance of Science ” will take place, in the Orkney Theatre, Kirkwall, on June 20, 2019, at 7.30pm. Based on previous years attendance this is a very popular event, so arrive early and spend the time buying a raffle ticket or two. 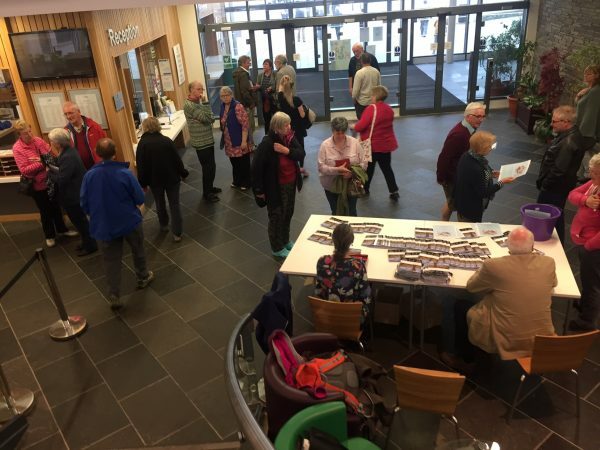 Entry to the talk, hosted by the Orkney Archaeology Society, is by donation.